Discussion in 'Appraisals - What's this worth?' started by dave421, Nov 8, 2018. 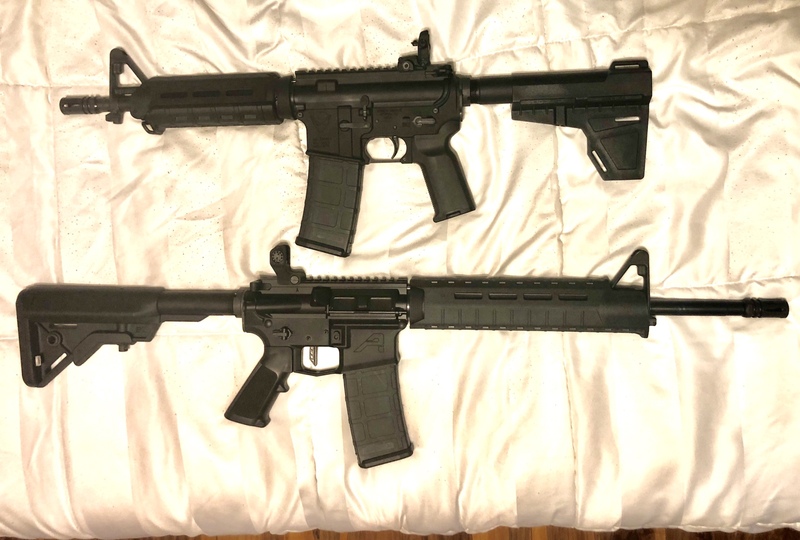 I'm trying to downsize and consolidate a bit and thinking about selling my 16" Aero Precision mid-length upper w/ fsb & magpul SL handguard, PSA premium BCG & ch. It's in good condition and probably 300 rounds through it. Thoughts on selling price? Thanks.